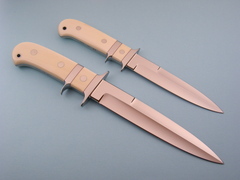 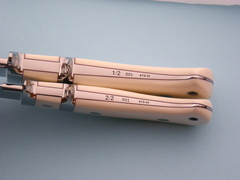 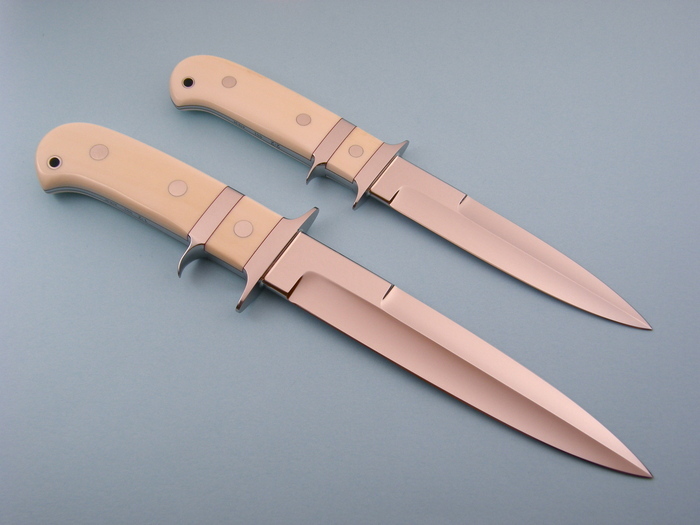 An incredible Set of Sub-Hilts by Steve Johnson. This set is marked #001, 1/2, 2/2. 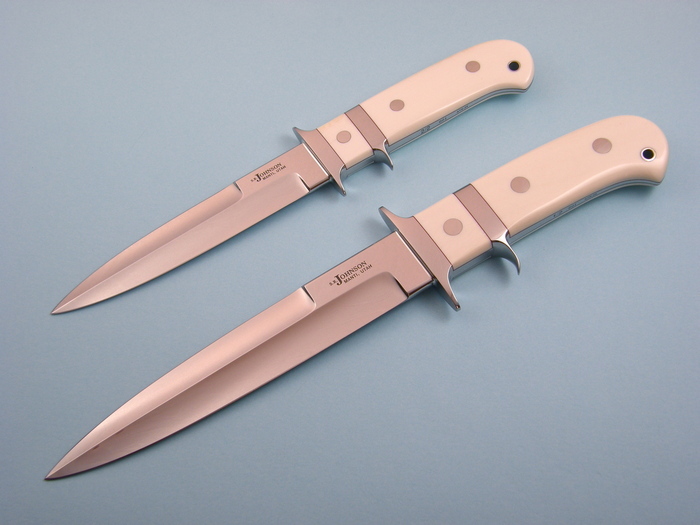 This beautiful set came out of the collection of Luigi Peppini from Italy.